For claustrophobic patients an Open MRI scan may be an option. There are however limitations with open MRI scanners and the strength of the scanner may be lower than a conventional scanner. The availability of open MRI scanners is also limited. TraumaCare regularly provides open MRI scans across the UK. 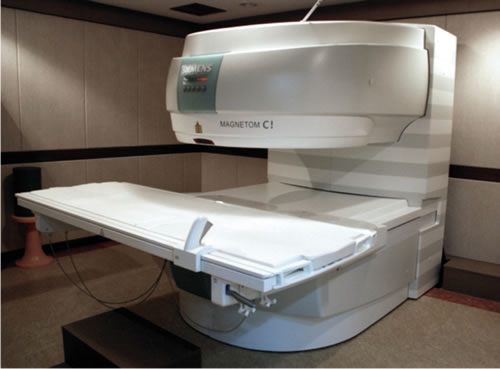 We can provide estimates and proximity of open MRI scanners to the patient. We also provide radiologist feedback regarding feasibility of an open scan for the body part, the condition and the treating clinician’s diagnostic objectives. Please note, whilst the health risk of an MRI scan is thought to be low, as with any medical procedure, there is an element of risk. It is therefore the policy of TraumaCare only to provide an MRI scan where there is a positive health benefit to the patient.